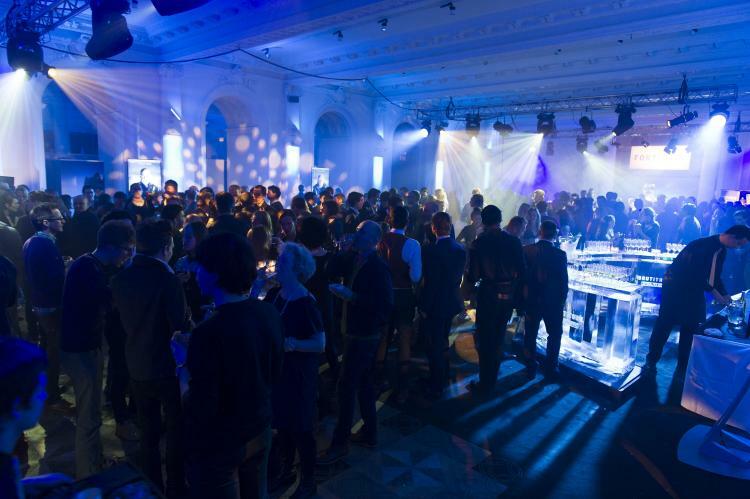 With bio-adaptive lighting to manage energy levels and a dedicated event manager to keep things running smoothly, you can expect to see results – early! 1. Eating together builds rapport. Eating communally brings people together quickly and lets you share ideas in a less formal setting. It’s common knowledge that employees who eat together get on better, so why not follow their lead in the context of a larger conference or meeting venue? 2. You’re awake and aware. You’ll have had breakfast and be totally prepared by the time the conference actually starts, instead of arriving from work irritated or distracted. How can you be expected to pay attention with a host of other things on your mind? 3. You’ll actually learn more. Yup! It seems that we learn and remember new things more accurately if we’re exposed to them in the morning. Conversely, we are better at integrating, or applying what we’ve learned, in the afternoon. Starting a large meeting or conference in the morning will also pay dividends later on in the day when break-out discussions begin. 4. Your energy levels will drop in the afternoon. Most people experience an ‘afternoon slump’ at around 2pm – this is when it’s time to drink that cup of coffee or go for a stroll. By covering the most important points earlier in the day, you’re giving attendees the chance to recuperate under more relaxed conditions later on. 5. We’re offering a fantastic breakfast package. 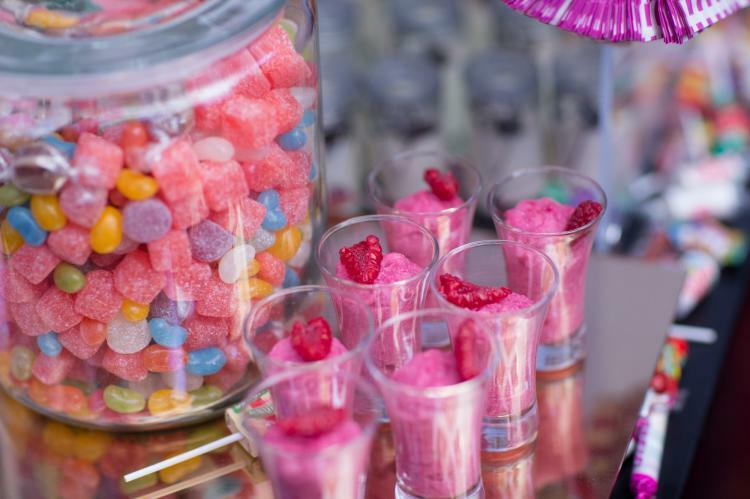 We’ll set you up with healthy, slow-release breakfast options to keep attendees going, as well as a stage, projector, microphone and complimentary wi-fi. 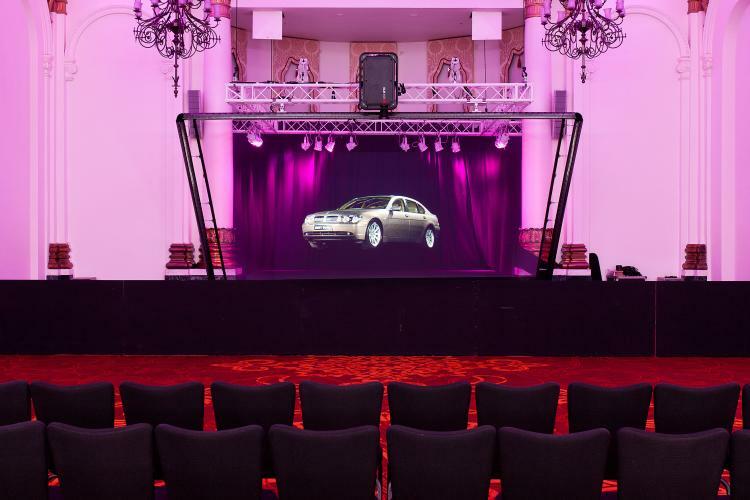 With bio-adaptive lighting to manage energy levels and a dedicated event manager to keep things running smoothly, you can expect to see results – early! 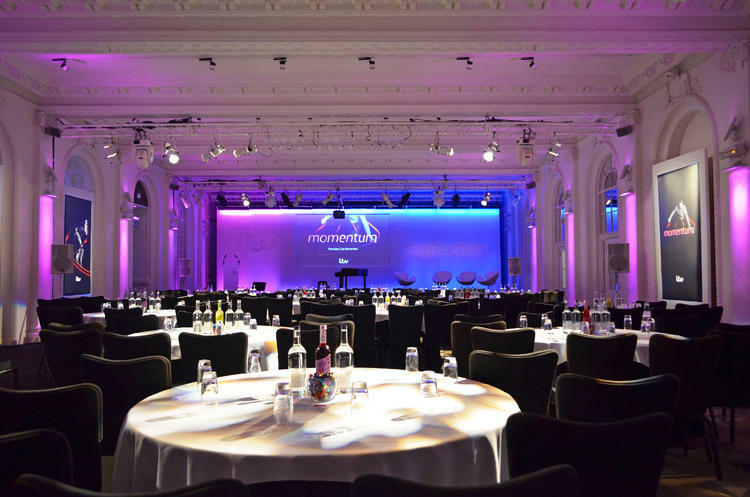 To book your conference with us, contact a member of our team now.